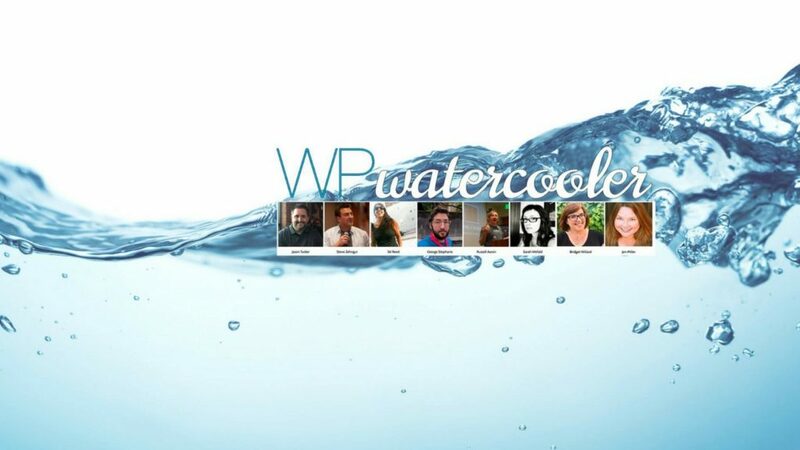 WPwatercooler is a ever growing network of live streamed and recorded WordPress shows and podcasts. Live Fridays @ 11am Pacific. 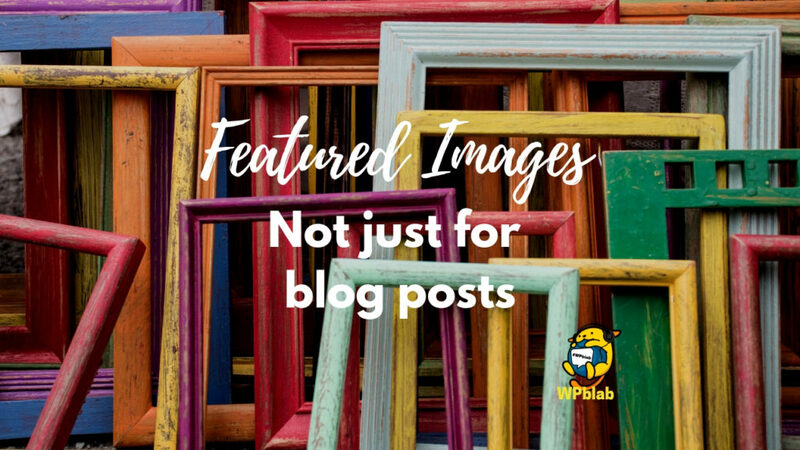 WPshowandtell - did you made a WordPress thing? Come show it off just like we use to do in elementary school. Hallway Track - discussions at a WordCamp near you! 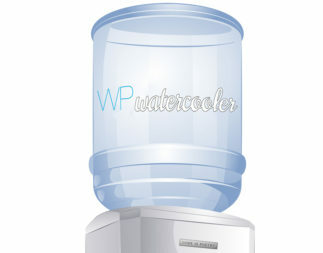 WPwatercooler Recommends - all the themes, plugins, software, services and web hosts we have recommended on our shows all in one place. WPwatercooler is recorded Friday at 11:00 am Pacific on YouTube Live. Each week our host Jason Tucker brings together people from the WordPress community to discuss WordPress and how it is changing our businesses and our lives. This is built as a light-hearted edutainment show where education is an accidental byproduct of the entertainment. 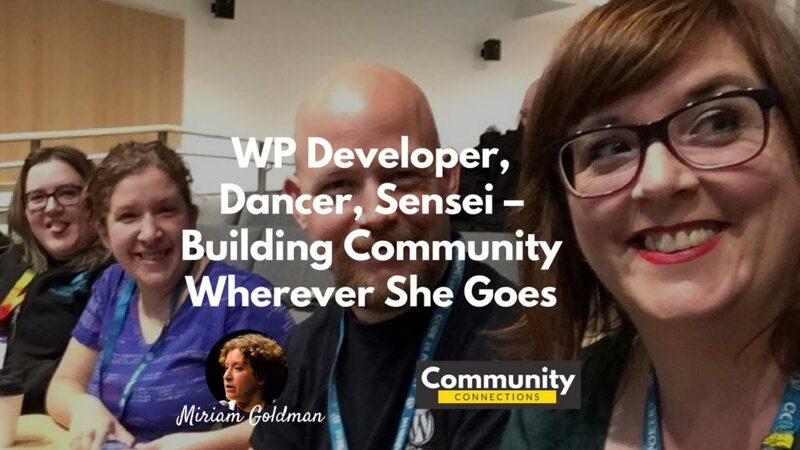 EP318 – WordCamps – It’s all too much? WPblab is a WordPress social media marketing show where we explore the various ways of marketing using WordPress. Community Connections is recorded on the second Thursday of each month at 7pm PT live on YouTube. We’re crowd sourcing our 100th episode blooper reel, help! "Hallway Track" is a term used to describe one of the unofficial tracks that occurs in the hallways before, during and after the sessions that occur at a WordCamp. At WordCamp San Francisco 2013 Sé Reed and Jason Tucker were asked by the WordPress foundation to interview WordCamp attendees about their visit to WordCamp San Francisco. Since then Jason and Sé have been wanting to do this exact same thing at other WordCamps they have attended. We'll send you an email weekly letting you know what topic we discussed that week and what our upcoming topic is.